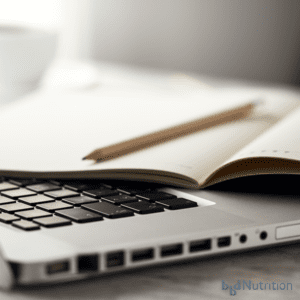 This is where you’ll find my “Science Made Simple” articles that explain the science of nutrition and diet in terms that people without a science background can understand. There is a search bar at the bottom left hand side of the page where you can search by topic or by the name (or partial name) of the article. If you would like to read about my weight loss journey using a low carbohydrate approach, please click here to visit my affiliate site. LEGAL NOTICE: The contents of this blog, including text, images and cited statistics as well as all other material contained here (the “content”) are for information purposes only. The content is not intended to be a substitute for professional advice, medical diagnosis and/or treatment and is not suitable for self-administration without regular monitoring by a Registered Dietitian and with the knowledge of your physician. Do not disregard medical advice and always consult your physician with any questions you may have regarding a medical condition or before implementing something you have read in our content.